According to rental site Zumper, median rents for a 1-bedroom in Northern Liberties are hovering around $1,550 (compared to a $1,499 average for Philadelphia). So how does the low-end pricing on a Northern Liberties rental look these days--and what might you get for your money? 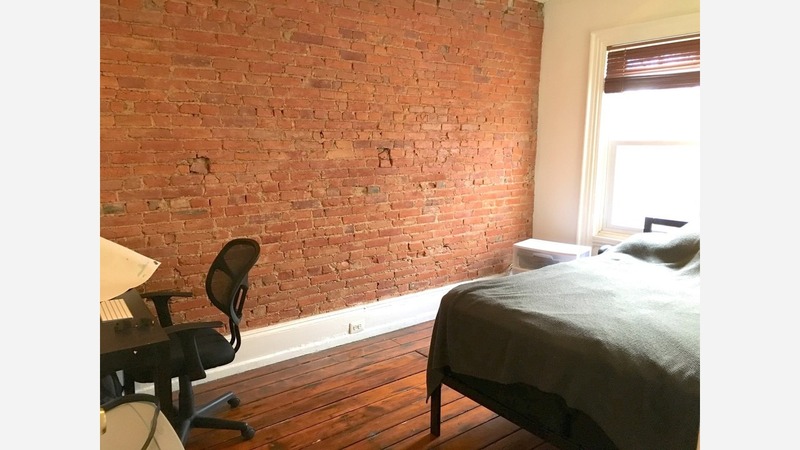 Listed at $1,100 / month, this 1-bedroom, 1-bathroom apartment, located at 433 Poplar St., is 29 percent less than the $1,550 / month median rent for a 1-bedroom in Northern Liberties. The sunny unit has a private backyard and a full kitchen. Here's a 1-bedroom, 1-bathroom apartment at 981 N 6th St., which, at 450 square feet, is going for $1,125 / month. Amenities offered in the building include assigned parking and on-site laundry. In the unit, you'll find high ceilings, both air conditioning and central heating, hardwood flooring and build-in storage features. Unfortunately, pets are not allowed. Then there's this 950-square-foot apartment with one bedroom and one bathroom at 237 Fairmount Ave., listed at $1,500 / month. In the unit, anticipate both air conditioning and central heating, a dishwasher, in-unit laundry, stainless steel appliances, ceiling fans and great natural lighting. Pet owners, take heed: cats and dogs are welcome.